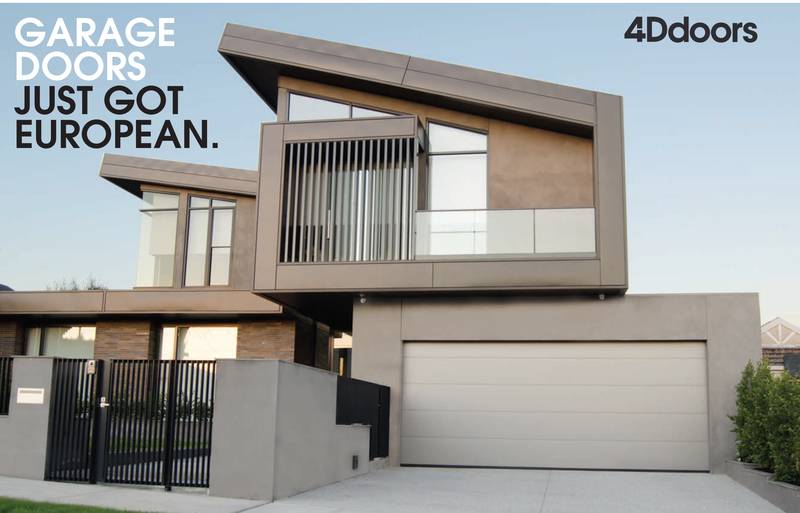 With a 4D remote-controlled operator, your entrance gate becomes convenient, the way you expect it to be. The extremely solid and quiet-running 24V C-line models can motorise sliding gates weighing up to 800 kg and up to 10 m wide. All models come with a standards-tested automatic obstacle detection mechanism. This makes the product especially safe for its users. CX1000, CX1500 and CX2000 models are robust and 100% reliable for commercial use.